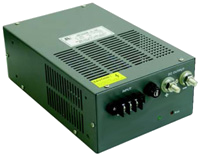 The DCHF700W series of DC/DC power converters offers output power from 696W to 720W in a 9.84” x 6.30” x 3.43” enclosed case. 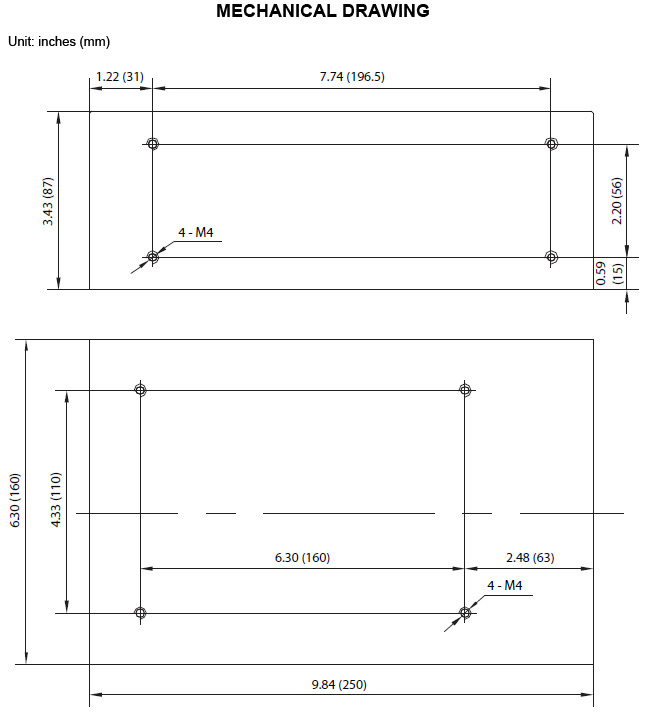 This series has 2:1 input voltage ranges of 36-72VDC and 72-144VDC and 24V, 28V, and 48VDC single outputs available. Some features include ±10% output adjustability, cooling fan, and a built-in EMI filter. These supplies are also RoHS compliant. All models are protected against short circuit, over voltage, over current, and over temperature conditions.